The Bouquet, 1899. 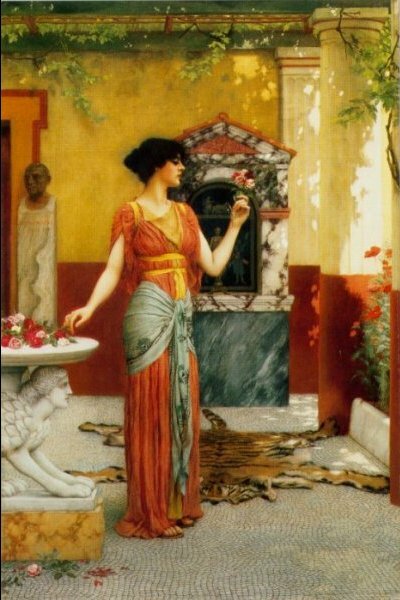 John William Godward. Can you tell I’m dreaming of orange blossoms? 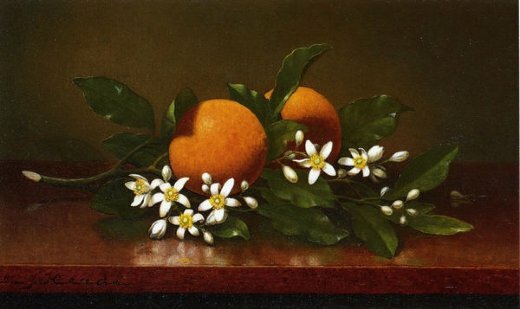 A friend in south Texas recently mentioned that you can smell the orange blossoms hanging thick and sweet in the air. Sounds heavenly! I hope everyone is doing well — I just wanted to stop in for a quick post to share my fragrance obsession of the moment (and a snippet from one of my favorite poems!). I’m off to put my nose in my bottles of Neroli and orange blossom to get my fix now!